As a local dental practice here in Vancouver, Washington, it means the world to us what our customers think of us. While we could sit around all day and talk about the experience, knowledge, and personability that we have here at our practice, in the end, the only thing that truly matters is what our customers say about us. 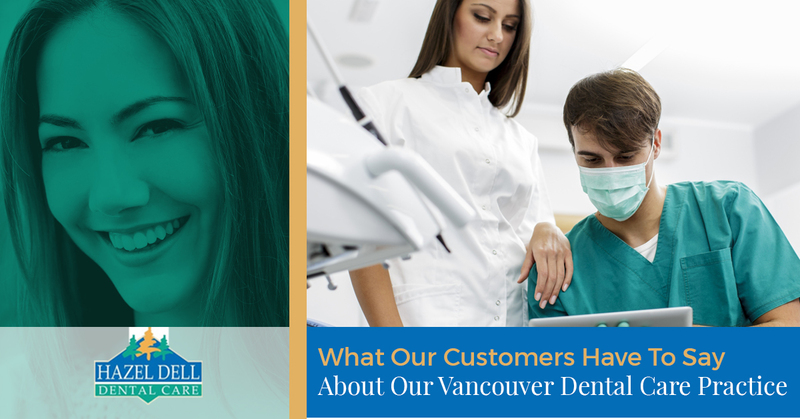 Today, rather than discussing one of the various services that we provide, dental tips and tricks, or otherwise, we will take a look at some of the reviews that have been made online about our Vancouver dental care office. We hope that the following reviews paint an adequate picture of what it is like to visit our practice. We are happy to hear that we could show you that going to the dentist isn’t all that bad. 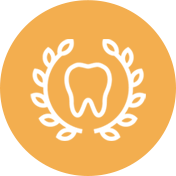 Something that we take pride in here at our Vancouver dental care practice is not only the quality of dental services that we can provide but also the quality of the experience for the customer. Whether it be that a customer is here for teeth cleanings or to get fillings for cavities, we want our guests to be comfortable. We hope to see you again soon — for a teeth cleaning that is. Thank you for your kind words, Shirley. We are extremely happy to hear that you have had a positive experience with us for multiple of our dental services ranging from general dentistry to cosmetic dentistry. Additionally, we are extremely happy that you have decided to make our Vancouver dental care practice your “go-to” dental office. 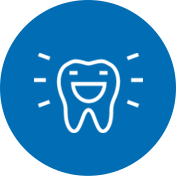 We hope that you continue to visit us for all of your dental needs! Thank you, Paul, for your review, we are very glad that you had a great experience with us — regardless of how long overdue the review was. Additionally, we would like to address your phobia by saying that you are by far not the only one that feels uneasy about going to the dentist. For those with a fear even greater than yours, we offer dental services like sedation dentistry for more complex procedures, because not only does it provide the patient with comfort, but it also allows us to complete the procedure faster. Thanks again for your review, and we hope to see you soon. M.K., thank you for your review. Additionally, we would like to thank you for acknowledging our world-class staff members — we are extremely lucky to have them all. Additionally, we would like to point out that we always do our best to keep our clients well-informed of the procedures that we will be performing from cost all the way to the way the procedure is conducted — so we are glad that you found it informative. Thank you to all of our wonderful clients that continue to give us positive reviews. 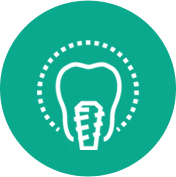 We are extremely happy that you find our dental services to be of the utmost quality. If you have any suggestions of things we could do better we would be happy to hear them. As we said before, what we know about our practice means nothing, but what our customers have to say about our dental services means everything to us. So don’t just take our word for it, ask around — you won’t be disappointed. Contact us today!